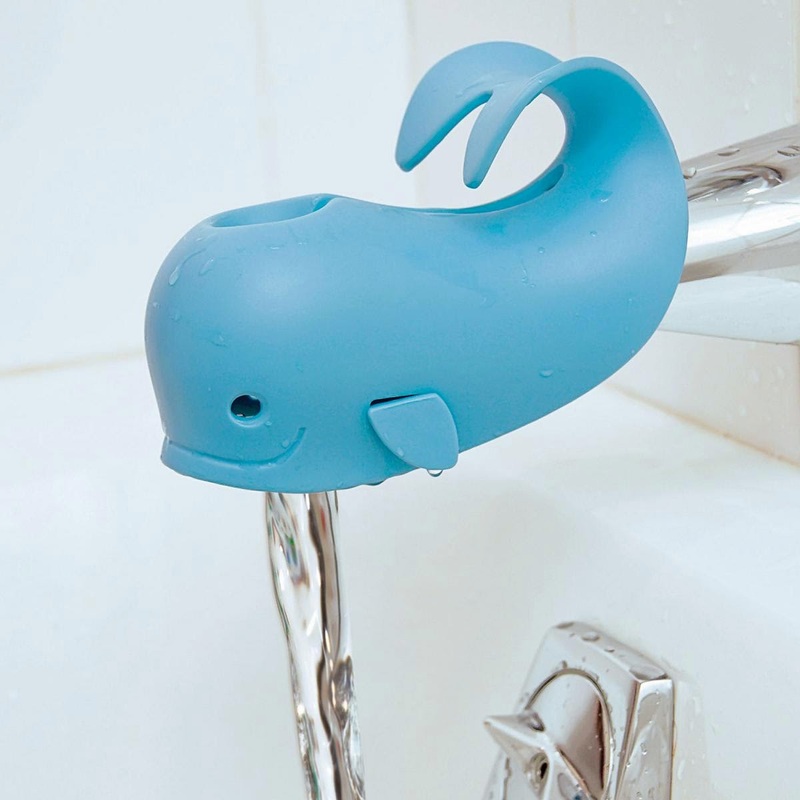 Collection of 'Creative Whale Inspired Products and Designs' from all over the world. 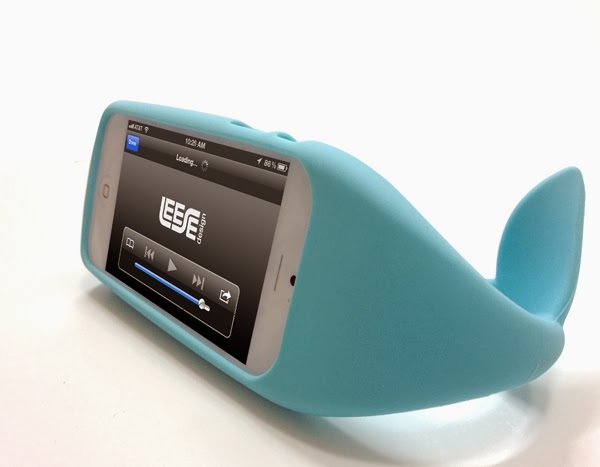 iWhale: Designed by Seyook Lee this cute iPhone 5 case shape mimics the silhouette of a whale coming to the water's surface; it features built-in storage space for your headphones, the whale tail provides stability and comfort in your hand. 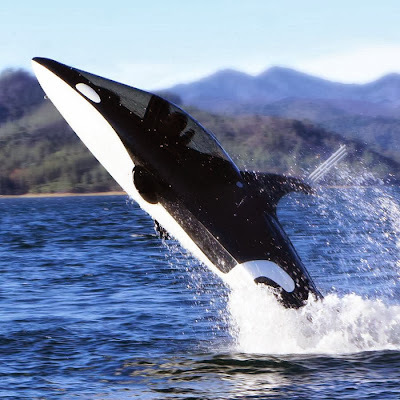 Whale Submarine: The two-person watercraft has a 255-hp supercharged Rotax engine allowing you to hydroplane up to 50 mph over the water's surface and it can cruise up to 25 mph while submerged. 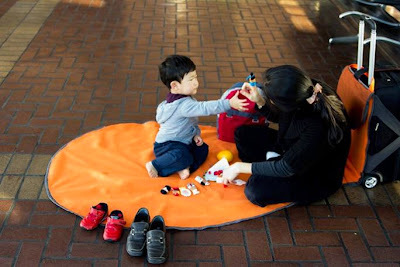 Whaletale: Designed as a student project by Daye Kim, the Whaletale unfolds into a comfortable blanket where a parent and two kids can lounge at train stations or airport floors. Whale Kit: It a compact, portable and lightweight iPad stand; has aluminum fins and the tail adjusts to a variety of typing and viewing angles. Whale Faucet Cover: This faucet cover features an adjustable strap that can be fixed on most bath spouts and it keeps the baby's head safe from bumps. 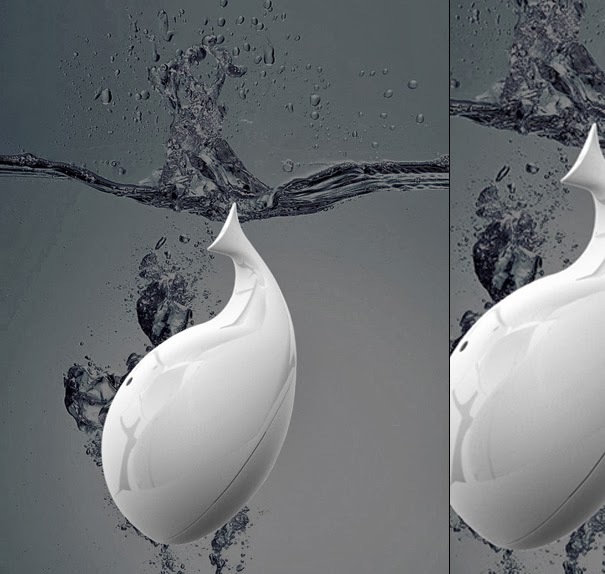 Whale Humidifier: Designed by Arthur Xin, this humidifier takes inspiration from the whale; the touch sensitive tail activates the device, and the steam comes out just like water column comes out of the whale while swimming in the sea. 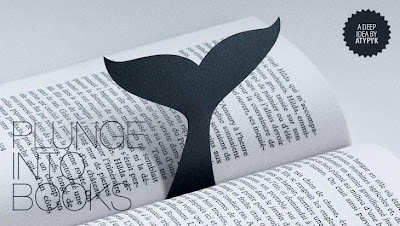 Whale Bookmark: This cool whale bookmark creates an illusion as if the whale is diving into the book. Whale Tissuebox holder: Made from solid wood, each of this is completely handmade and looks cute. 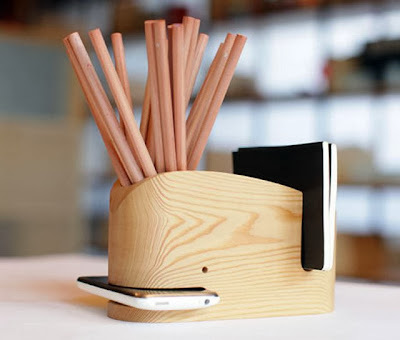 Untitled Flower Jar: This creative flower vase is the creation of designer Alessandro Beda. 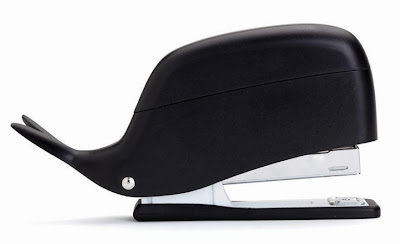 Whale Stapler: The Moby Stapler designed by H Zakai features a space in the head for additional staples. 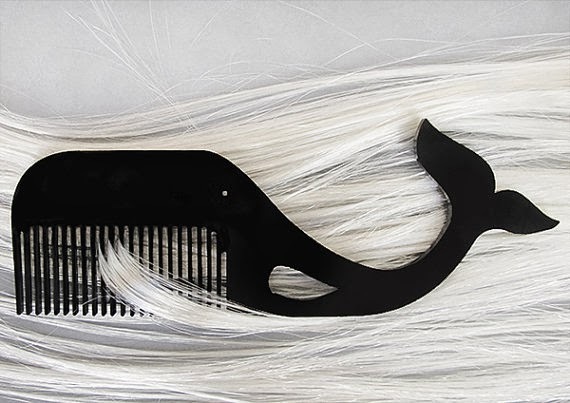 Whale Hair Comb: The playful hair comb come in the shape of a whale. 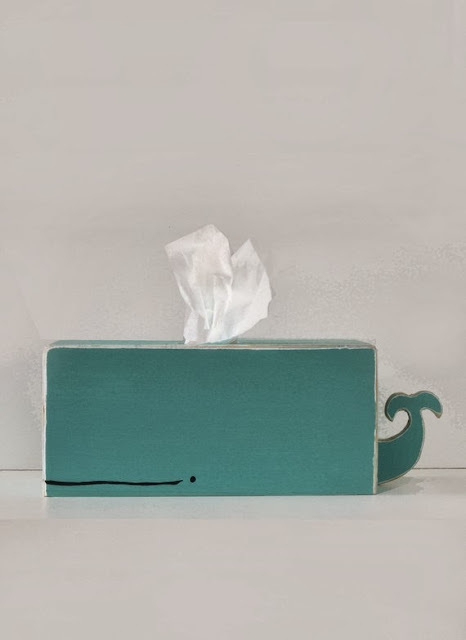 Whales Toothbrush Holder: This cute Whales stick to your bathroom wall and holds up to 5 toothbrushes altogether. 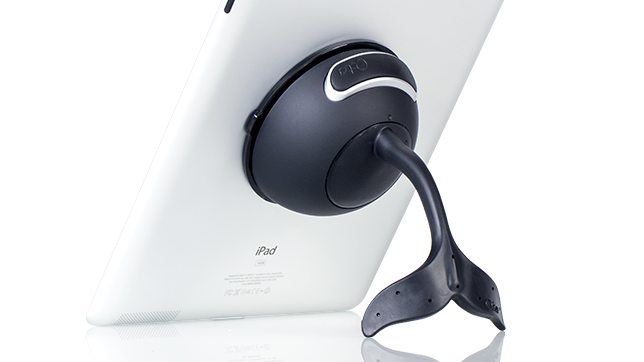 They can also hold other bathroom gadgets like shavers and such. 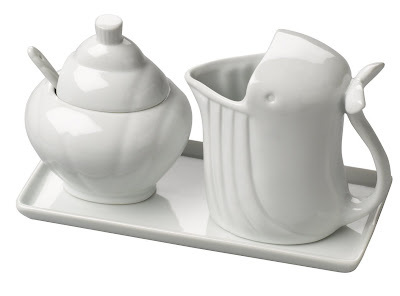 Whale Cream and Sugar Set: This cream and sugar set is made from beautiful and durable porcelain. 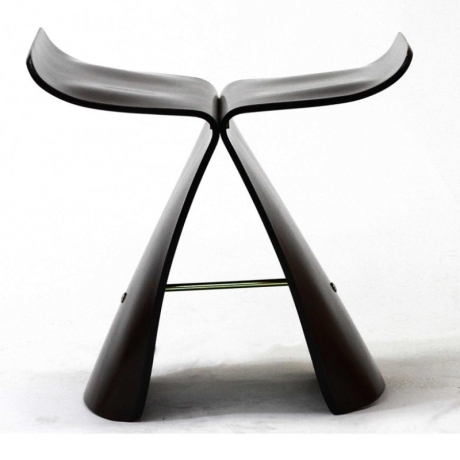 Y Plywood Seat: This cool seating that reminds of a diving whale would look great with a nautical-themed cushion on the seat. 12 Best Kitchen Tools and Gadgets - Part 4. 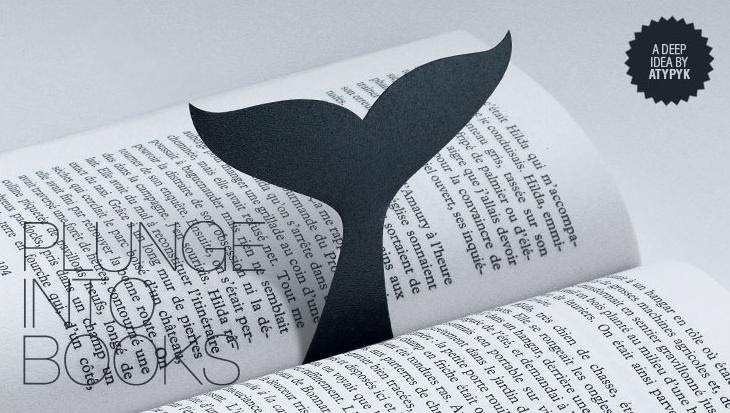 30 Creative and Cool Ways To Reuse Old Sweaters. 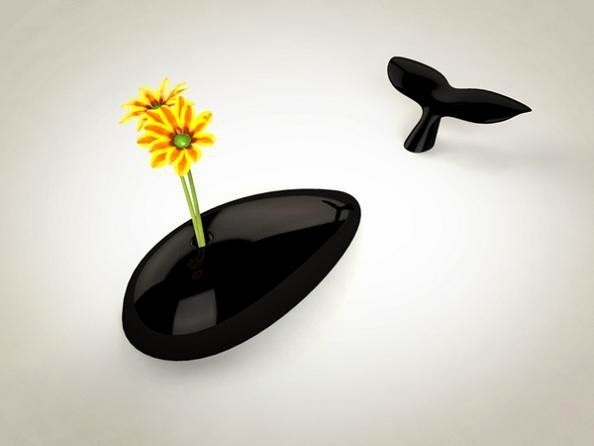 25 Creative Soaps and Unusual Soap Designs - Part 4. 15 Creative Notebooks and Unusual Notebook Designs. 15 Cool Bookshelves and Creative Bookcases - Part 8.